Comedian turned politician Rubanga South Member of Parliament Kato Lubwama claims he inspired fellow legislator Robert Kyagulanyi aka Bobi Wine to join politics. Bobi Wine is currently the hottest topic in the country and enjoying global media coverage. Lubwama claims he had a hand in his fast rising political career. “I Inspired Bobi Wine to join politics because he looked at me as someone who could win and I won,” Kato Lubwama. Kato Lubwama explained that the popular legislator has a massive following unlike several politicians because of his message of hope. 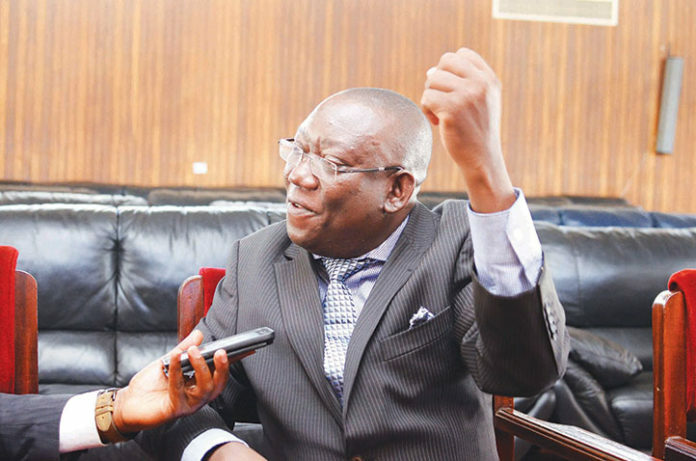 Kato Lubwama defeated Ken Lukyamuzi to win the Rubaga South seat. However, unlike Bobi Wine, Kato’s comedy antics have followed him from the theatre to the August House.